Good ol’ Shakespeare wrote these words, perhaps not knowing how spiritually profound and necessary they would become to the hearts of those who needed to hear it. 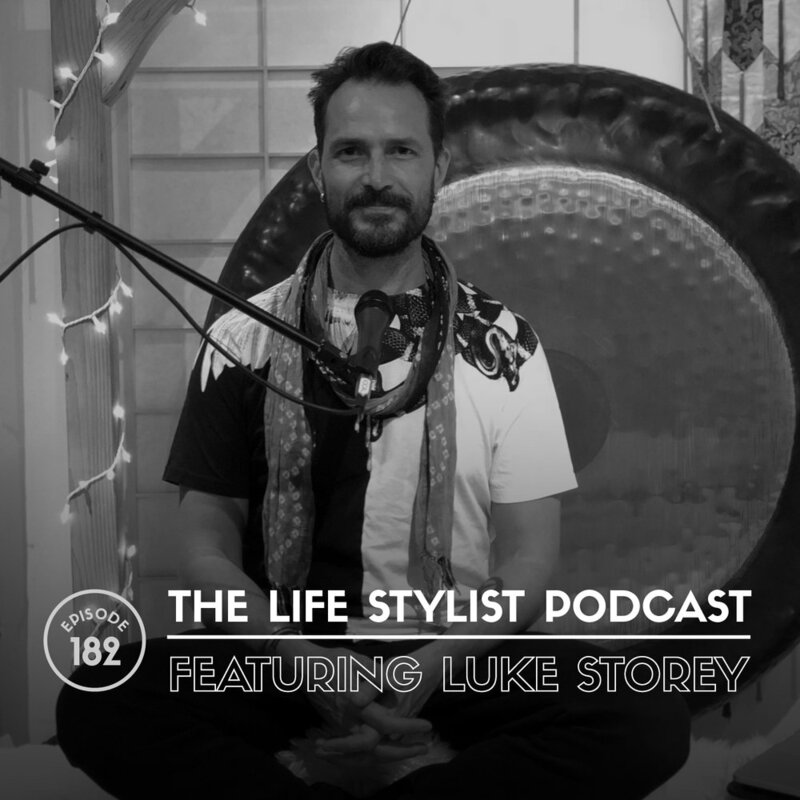 Centuries later, Luke Storey was fortunate enough to share this sentiment - and joyfully elaborate upon them - at the world-famous RA MA Institute of Kundalini Yoga in New York City. On October 27, 2018, Luke led an evening of reflection, growth, and practice at RA MA diving deep into issues like surviving profound loss, sharpening our own spiritual practice, and even dealing with social media trolls. In this episode, we’ll all get to take part in the magic of that evening in that electrifying space. Would you rather experience love or be right? If God is benevolent and kind, why is there so much pain here on Earth? If you can’t find God, guess who moved? It’s not what’s happening that is making you suffer; it is YOUR OPINION about what is happening that is making you suffer. FOUR SIGMATIC. Melt away stress, boost immunity, relax & sleep deeper, improve productivity, increase brain power, get stimulation without jitters. Sound like all the good stuff you want? Welcome to the medicinal fungi kingdom with Four Sigmatic's highest quality mushroom & herbs in little packets of magical power that you can add to your coffee or warm drink. Now featuring a slew of brand new super chronic, super food & herbal blends! Check out the green coffee bean extract, the brain stack, the sleep stack, the matcha tea with Lion’s Mane, and the new coffee + mushroom infused mixes! Use coupon "thelifestylist" for 15% off at http://www.foursigmatic.com/luke. TONIC WELLNESS BOUTIQUE. I’m about to let one of my best-kept secrets out of the bag: Tonic Wellness Boutique, the best place for hot and cold relaxation therapies in LA. Everything you’ll find here is proven to simultaneously revitalize the body, improve blood circulation, and help activate the lymphatic system to help detoxification (and if you’re in a city like LA, you have to detox, like for real). On top of that, these methods can help reduce inflammation, improve skin tone, and actively promote the release of endorphins. Check out http://TonicBoutique.com to learn about all the latest and greatest biohacking tech available to you.